Local health departments have a number of resources available to gain an understanding of the community in which it serves, however, sometimes the data and the numbers just aren’t available. When it comes time to decide ways to ensure a community is thriving and healthy, it is important to find those numbers and data so the department can address the most pressing issues first. The partnership between NEHA and the CDC is creating a solution that many local health departments face when it comes to lacking data. The Environmental Public Health Tracking network is a collection of data from environmental hazards to human health effects surveillance. With 26 state and local health departments already providing their data to the over-arching network, it is already seeing an increase in use. NEHA is already leading the way when it comes to EH tracking, with two training courses at our members’ disposal as well as numerous articles published in the Journal of Environmental Health every year, we are working toward an open data vision that allows everyone to help their community flourish. Open Data. The Tracking Network is unique because it brings together data that would usually be collected and kept by many separate agencies and then standardizes it. This process allows us to see how our health and the environment are related. Tools for Analysis. The Tracking Network also offers tools to help make sense of these data —such as maps that show where environmental and health problems are happening—and then makes that valuable information available to people who need it, from scientists to decision-makers. Guide Decision Makers. 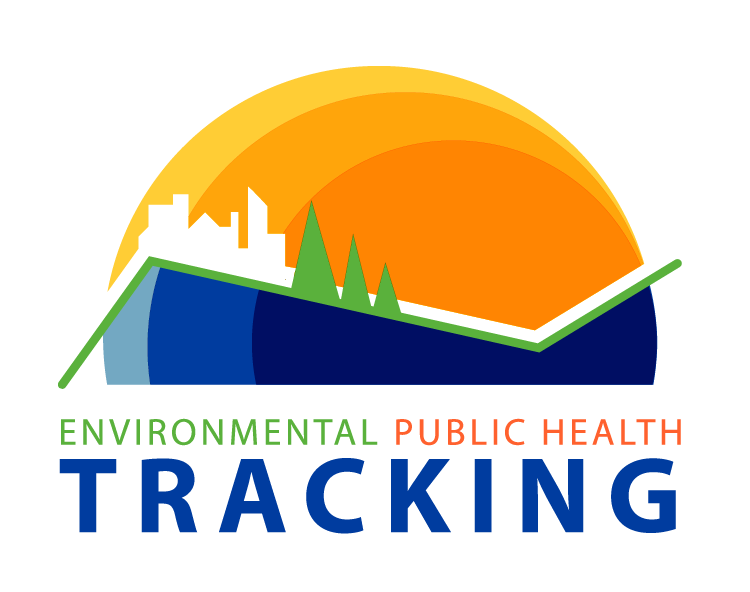 The Tracking Network is used by states, cities, universities, and professional organizations to help make critical decisions about where to target environmental public health resources that will protect people and save lives. Position Paper – In recognition of the importance of this program, a position paper on Environmental Public Health Tracking was submitted which was adopted by the NEHA Board during the 2007 Spring Board Meeting. E-learning Opportunities – NEHA has two Tracking educational opportunities available online. These sessions also provide continuing education credit. Journal of Environmental Health – The Journal of Environmental Health is published 10 times per year by the National Environmental Health Association and keeps readers up-to-date on current issues, new research, useful products and services, and employment opportunities. The CDC Tracking program contributes a bi-monthly column on Tracking Network and Program activities. We frequently cover issues of importance to environmental health professionals, and reprints are available through Content Editor. GREAT Programs Webinar – Speakers from the New York State Department of Health and the Wisconsin Environmental Public Health Tracking program share best practices for creating and running student internship programs focused on tracking. Resources for Local Health Departments – Learn how your local health department can utilize the Tracking Network to address your community's health issues. National Tracking Network Communication Tools – A one-stop source for communication materials and social media tools. You can use the materials and tools to learn about Tracking, inform others, and stay up-to-date with Tracking News. Tracking in Action Videos – Short videos that take a look at how tracking programs across the country are making important, lasting contributions to the health of their communities. Tracking Podcasts – Listen to Tracks, a podcast series focused on environmental public health tracking.